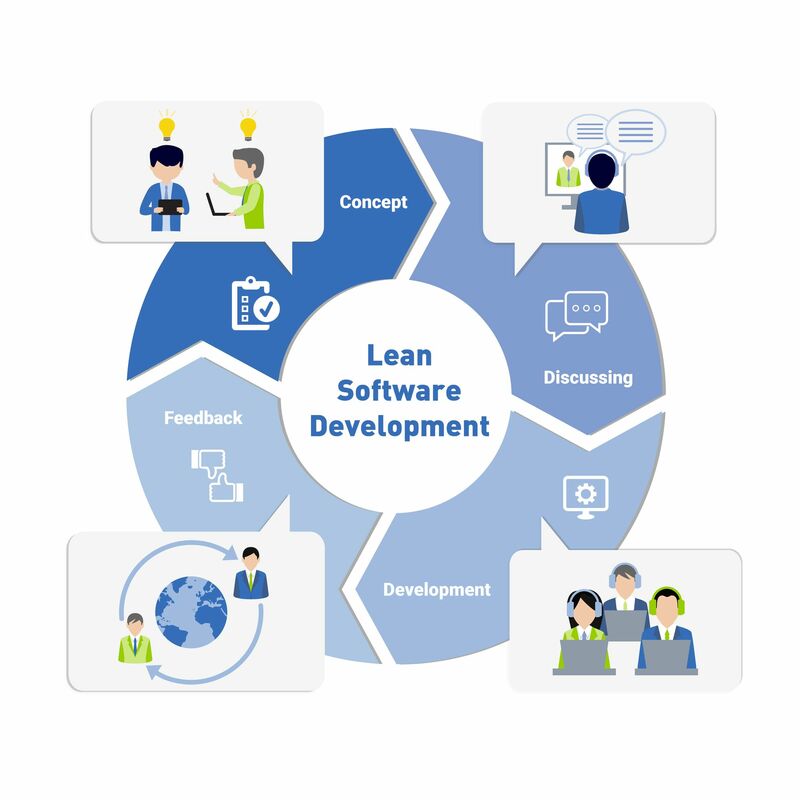 The term "lean software development" was created in 1992. Since then, it has become overloaded with interpretations and refinements, but has remained the same - the rational use of resources. Principles of lean development help to debug the software development process so as to prevent losses at any stage. 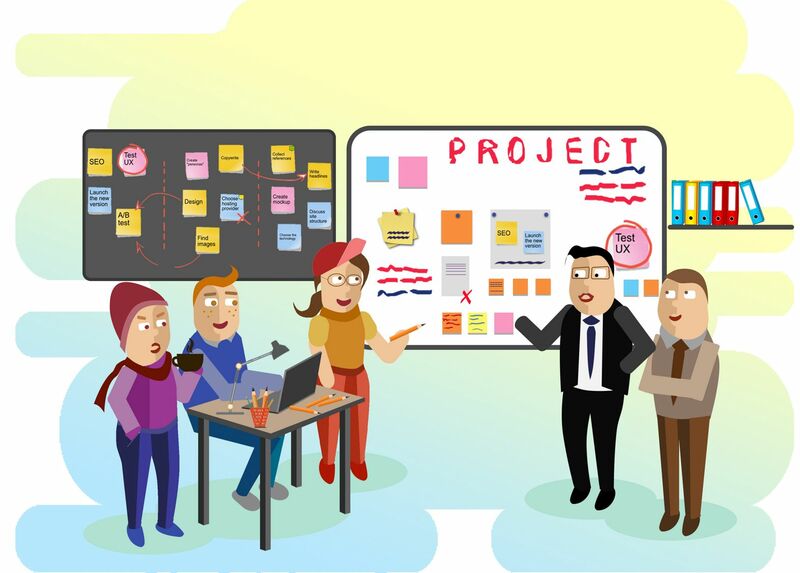 Both developers and board members of companies like agile methodology thanks to the easy implementation of new features in a project and update of the product backlog. Agile helps teams to create a competitive and modern final product, adapting it to all the challenges of the modern market. When a new code is deployed every week or every two weeks, the software development process becomes more flexible and competitive. "We work under Agile principles": this is a common phrase to hear from different IT-companies. 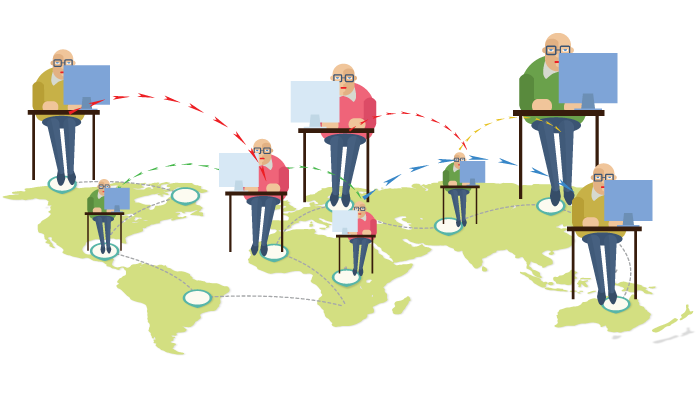 However, do they really follow the main ideas of this popular technique and enjoy the flexibility of processes? Let us find out, why SCRUM and Agile are not the same things, and why Agile Hybrid approach is becoming even more widespread.